Are you searching for used cars for sale at Milwaukee Ford car dealerships? Then make the drive to Ewald’s Venus Ford near Milwaukee WI dealership. Check out the used cars for sale that we have to offer Milwaukee WI drivers just like you. The broad array of used cars for sale near you at the Milwaukee Ford car dealerships of Ewald’s Venus Ford should meet or exceed your expectations. We have a broad and vast selection of used cars for sale near you at Ewald’s Venus Ford near Milwaukee WI. If you keep coming up empty when searching a Milwaukee area Ford dealers for Ford used cars for sale, there is only one thing to do. That’s to make your way to Ewald’s Milwaukee area Ford dealership. There is no need to keep searching for Ford used cars for sale anywhere else. We have the wide selection of Ford used cars for sale that you have been seeking to find at Milwaukee Ford car dealerships. 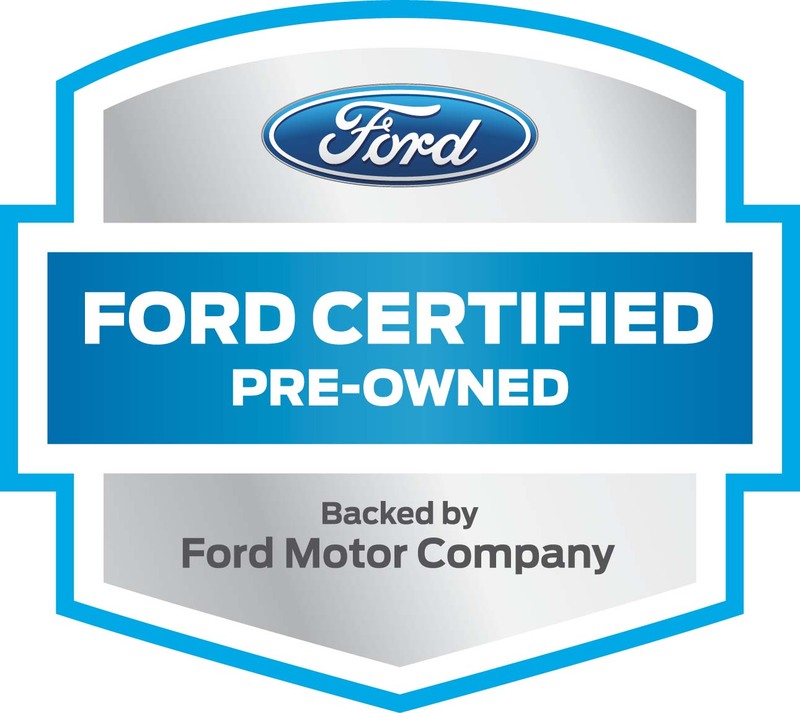 Our selection of Ford used cars for sale will leave no doubt in your mind that you will discover the perfect Ford used car for you. 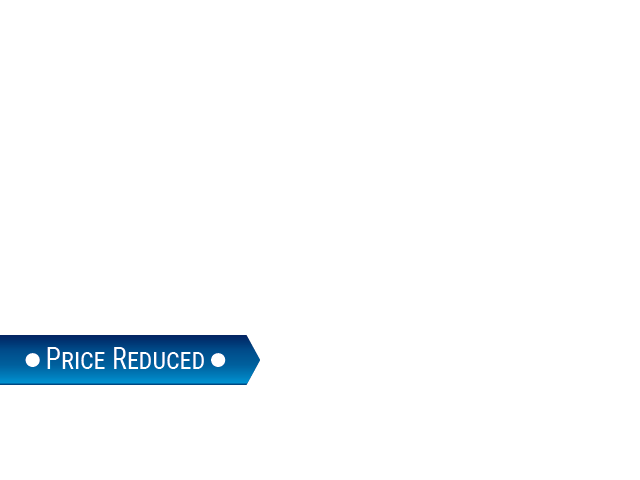 Ewald’s Milwaukee area Ford dealers is also home to some pretty amazing prices. With our wide selection and the broad range of affordable prices, you are sure to find the right Ford used car for you at Ewald’s Venus Ford. We have many models, body styles, and more in our selection of Ford used cars for sale at Ewald’s Milwaukee WI Ford dealership. We strive always to do our best to make it possible to find the Ford used car for sale that suits your style and your budget. If you are searching for sedans in your quest for the perfect Ford used car for sale, maybe the Ford Fusion will work for you. Full of style and flair, the Ford Fusion is loved by many Ford Milwaukee WI drivers. The used Ford Fusion at our Milwaukee area Ford dealership is full of features. 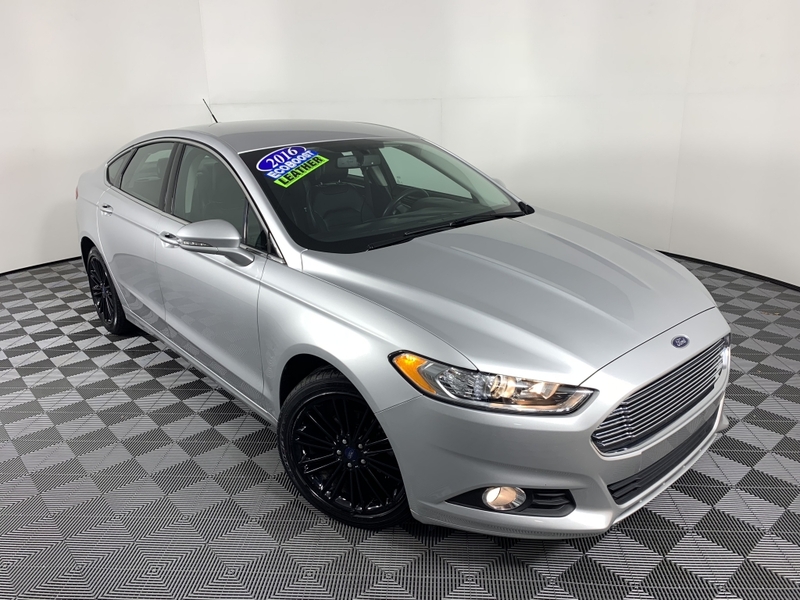 Like on the used 2016 Ford Fusion SE for sale. This Ford used car for sale features an EcoBoost 1.5-liter Turbocharged 4 cylinder engine. You will also find a rear backup camera on this Ford used car for sale. As well as leather seats, steering wheel controls, and satellite radio. If Ford used cars for sale are not what you are after, like the Ford Fusion, then come and see one of the many other used cars for sale at the Milwaukee area Ford dealers of Ewald’s Venus Ford. Come to your Ford Milwaukee WI area dealer of Ewald’s Venus Ford today. Take a test drive in a Ford used car for sale. Let Ewald’s Milwaukee area Ford dealership help you get back on the road in a Ford used car for sale today. Visit Ewald’s Venus Ford Milwaukee WI area dealer at 2727 E Layton Ave. in Cudahy, WI 53110. Or you can give us to schedule an appointment at (414) 236-7442. We are happy to provide the greater Ford Milwaukee WI area with a wide selection of Ford used cars for sale at affordable prices.